The innovative Motorola CS3000 Series enables enterprises to easily implement 1D laser scanning where either mobility or the cost and size of a traditional scanning device is an inhibitor. The tiny device is affordably priced and fits in a pocket or on a lanyard. 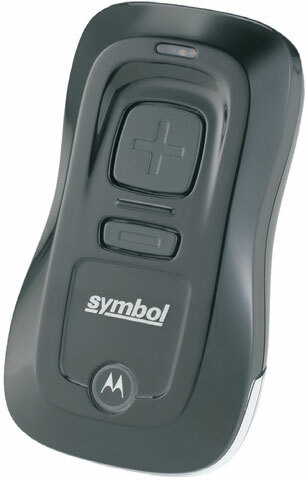 The Motorola CS3070-SR10007WW is also known as SYM-CS3070SR10007WW	or CS3070SR10007WW	.